Our Best Chili Trophy is an awesome Far Out Awawrd for any chili cook off where the stakes are HOT! Featuring a red hot chili pepper on the top with flaming fire columns and a small bowl of chili right in the center, this is a great statement piece that your contestants will love to walk away with. The piece is impressive enough to be a first place trophy on it's own, or make it 2nd place and go for the Super Chili Trophy for first and the Large Bowl of Chili Trophy for 3rd! Best Chili Award stands approximately 15" tall x 9.25" wide. 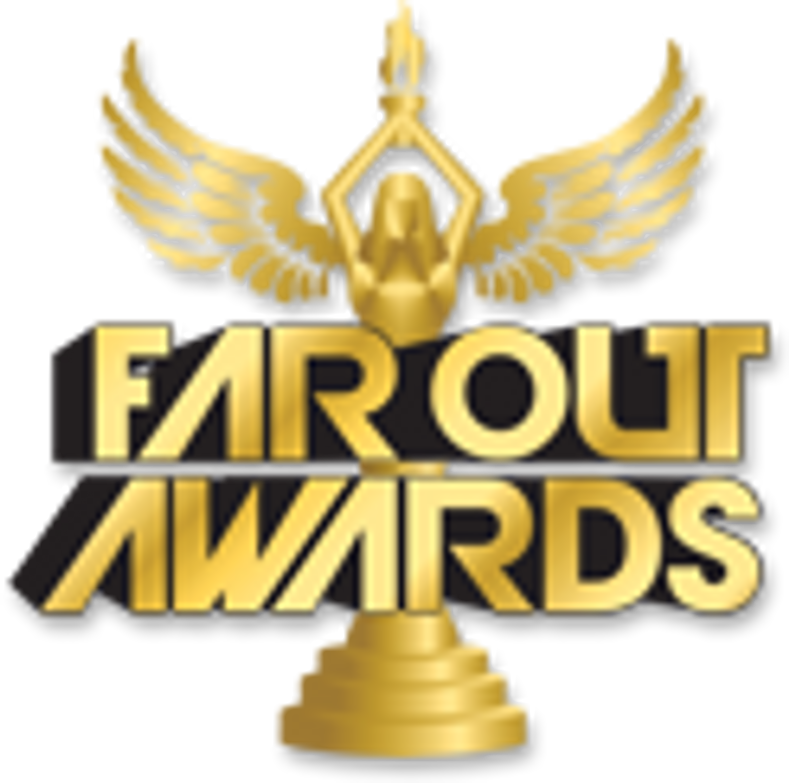 As with all of our Far Out Awards, custom engraving is FREE!